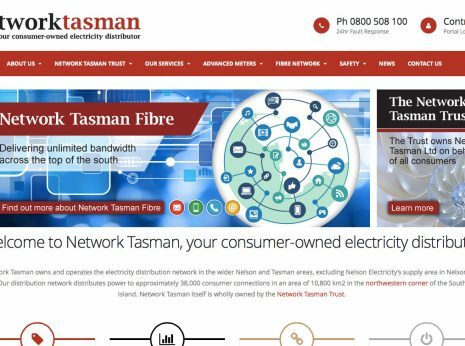 Envisage are proud to have rolled out the 3rd website for the Perth-based Blue Diamond Machinery Group. 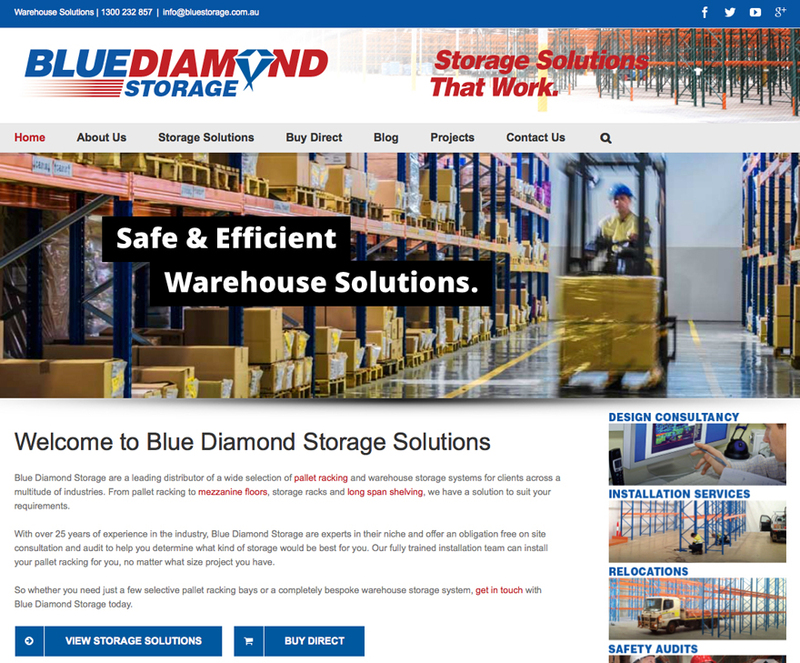 Blue Diamond Storage are a leading distributor of a wide selection of pallet racking and warehouse storage systems for clients across a multitude of industries. From pallet racking to mezzanine floors, storage racks and long span shelving, we have a solution to suit your requirements.